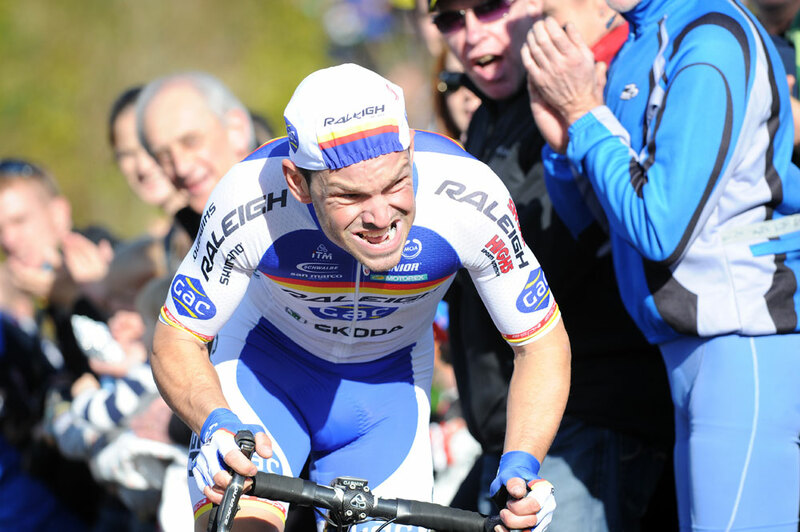 Former national circuit race champion Graham Briggs has extended with Team Raleigh through to the end of 2014, it was announced this week. Briggs added another year to his two-year deal after notching 11 wins in 2012 for the Nottingham team, including the Colchester stage of the Tour Series and the overall elite circuit series crown. “I wanted to show my faith in Team Raleigh and I know we have more race wins waiting for us in the coming seasons,” the Yorkshireman said. British Cycling held its International Gala Dinner in Manchester last Friday to celebrate the numerous successes of British riders on the world stage. Bradley Wiggins, Lizzie Armitstead, Sir Chris Hoy, Mark Cavendish and Sarah Storey were amongst the many victorious cyclists present at the Hilton Deansgate and all made an appearance at the front with host Hugh Porter. Fingers at the ready; entries for the Wiggle Dragon Ride open tomorrow (Thursday) at 9am. Last year places sold out in a matter of hours but organisers have upped the numbers to 5,000 for 2013, the tenth edition of the event in South Wales. You can chose from the Gran Fondo (206km) and Medio Fondo (125km) once again but new for 2013 will be the women’s only Cycletta ride. Entries for the open events can be made through the event website while those for the Cycletta ride can be made through the Cycletta website. The new UCI registered UK team Madison-Genesis has announced it is to partner up with Volvo for the 2013 season. The team’s manager Roger Hammond will be driving around in the Swedish marque’s XC70 vehicles which seem considerably bigger and chunkier than the usual estate cars prowling the edges of the peloton. It also gives us an indication of the team’s kit design, with orange and aquamarine stripes featuring on the black painted cars. 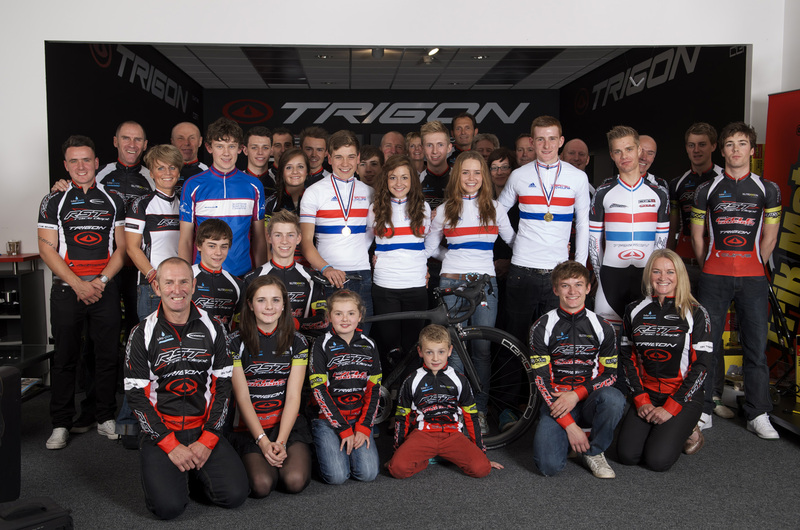 RST Racing Team are celebrating a standout twelve months that has seen them claim seven national titles in 2011 and 2012. Gunnar Gronlund headed the bunch as reigning hill climb champion until last weekend’s championships, when he was deposed by Jack Pullar. Meanwhile Grace Garner became U16 national champion in the pursuit and madison alongside Abby Mae Parkinson, who also claimed the U16 10 mile time trial and cyclocross crowns. It didn’t end there; Gabriel Cullaigh became U16 national road race champion while Joey Walker won the U14 10 mile time trial title.